Since its inception, Goldberg, Miller and Rubin has always welcomed and valued individuals with different perspectives, backgrounds and traits. We evaluate each individual based on qualifications, skills and achievements, without regard to personal characteristics, such as but not limited to race, gender, sexual orientation, age, disability or religious affiliation. 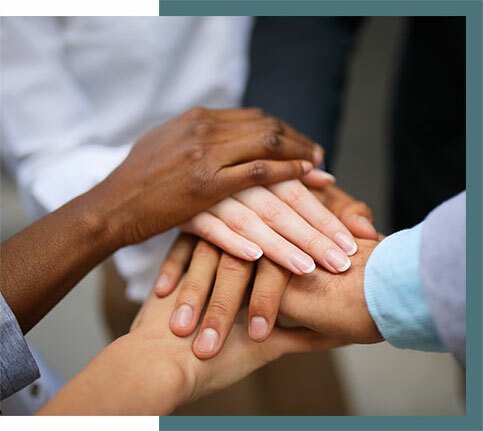 We understand and appreciate both the moral responsibility and professional value of a culturally diverse staff and are committed to considering a diverse range of candidates in our hiring, promotion and other employment decisions, and creating a culture of open, honest, respectful communication and inclusiveness. CEO, Lori Miller and Partner, Kristine Meindl chair our firm’s Diversity Committee. 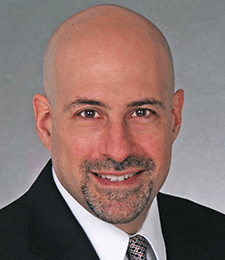 Mr. Goldberg, the firm’s founder, has more than 30 years of experience in civil litigation and is a licensed and practicing attorney in the states of Pennsylvania, New Jersey and New York. 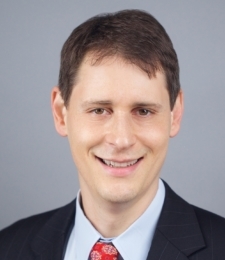 Managing Partner Jason Rubin has been representing our clients in civil litigation lawsuits since 1996. Prior to working at Goldberg, Miller & Rubin, he clerked for the Honorable G. Craig Lord in the Civil Division of the Court of Common Pleas in Philadelphia. 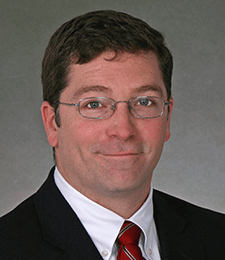 Partner and Chief Information Security Officer, Eamon Merrigan’s distinguished career as a trial attorney at Goldberg, Miller & Rubin is virtually unmatched throughout the region. 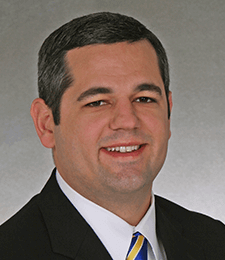 Rich has dedicated his career to helping his clients combat health care fraud. 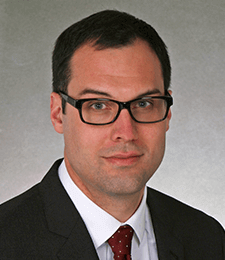 He counsels his clients on both routine and complex matters associated with healthcare fraud as well as those areas that parallel and intersect with this complex area of the law. 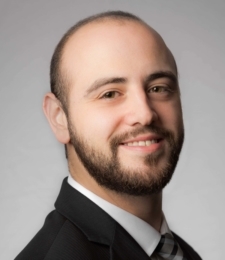 He works tirelessly to assist his clients in uncovering and ending abusive and fraudulent activities, while at the same time helping to ensure that his clients avoid the legal and financial pitfalls that often accompany such complex investigations. 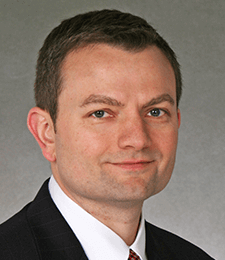 Matt regularly counsels insurance carriers on multi-claim investigations involving healthcare providers located in New York, New Jersey, Pennsylvania, Delaware, and Maryland. Matt and his team regularly analyze complex data, including medical records and billing, on an individual and multi-claim basis to identify questionable patterns and to assess potential fraud. 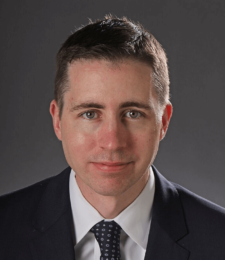 Matt has successfully litigated large scale affirmative actions with fraud, RICO, and declaratory judgment claims, which recouped millions of dollars for his clients. 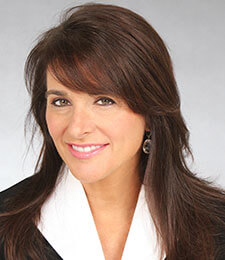 Ms. Neiger is an experienced trial lawyer with over 25 years of civil litigation experience in both Pennsylvania and New Jersey at the state and federal levels. 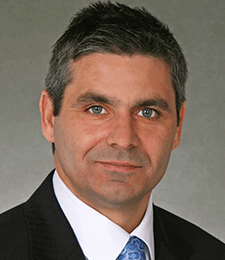 Joe Petka is one of the most active trial attorneys in the Philadelphia area. 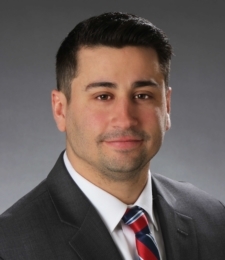 He has tried a wide range of cases including, defense of hospital and nonprofit organizations in premises liability actions, UIM/UM carriers in contract actions, and individual motorists in negligence actions. Warren Holland has litigated cases in several state and federal jurisdictions, including Pennsylvania, New York, and New Jersey with over 50 defense verdicts at trial. 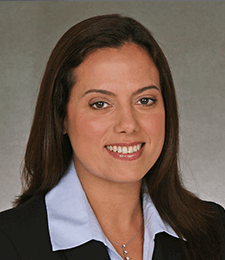 Dana M. Koos is partner with Goldberg, Miller & Rubin, managing their New York City office since 2013. 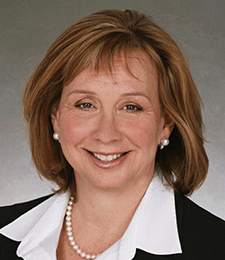 Ms. Koos oversees the daily operations of all New York litigation for the firm and counsels associates in the defense of automotive negligence and other personal injury matters. 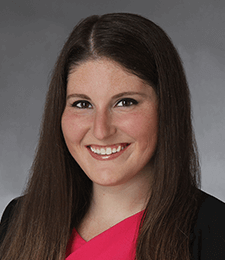 As an associate at Goldberg, Miller & Rubin, Alexandra concentrates her practice on advising insurance carriers who are investigating potential insurance fraud committed by healthcare providers. 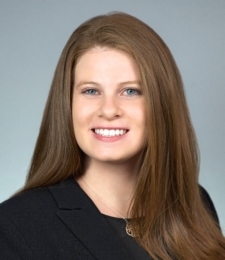 Alexandra focuses on thorough preparation for all stages of litigation to provide zealous and enthusiastic advocacy to clients. 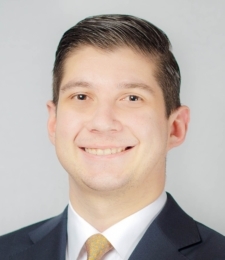 Kevin Carter is an associate at Goldberg, Miller & Rubin’s Philadelphia office who focuses his work primarily on the defense of clients in general liability, automotive negligence, uninsured/underinsured motorist, and premises liability cases. 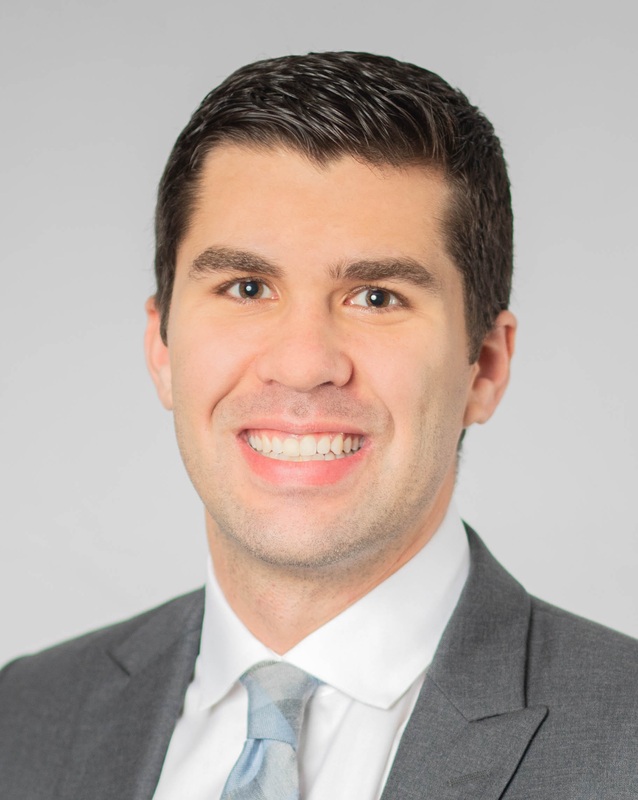 Kevin concentrates on all phases of litigation and takes pride in being a confident, zealous, and dedicated advocate for his clients. 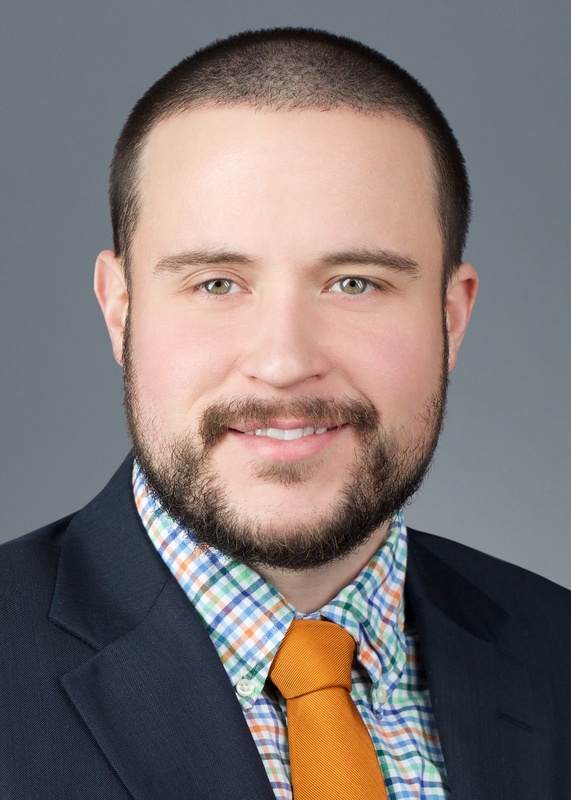 As an associate with Goldberg, Miller & Rubin, Brandon Evangelist focuses his practice on defending clients in general liability, automotive negligence, premises liability and medical malpractice matters. 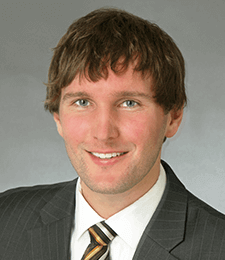 He concentrates on all phases of litigation and takes pride in being a zealous and resourceful advocate for his clients. 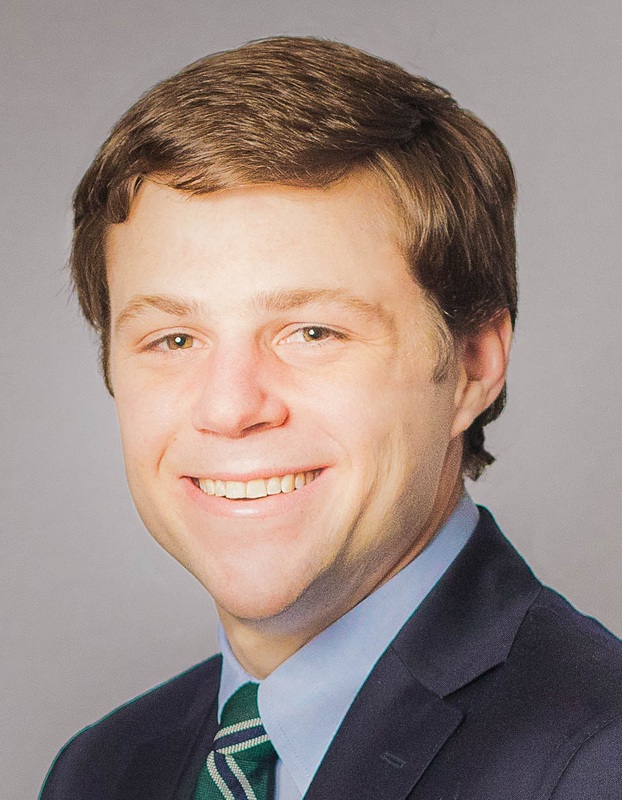 Tom Giardina is an associate at Goldberg, Miller & Rubin’s Philadelphia office. 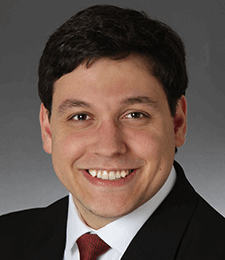 His practice primarily focuses on the defense of clients in general liability, automotive negligence, uninsured/underinsured motorist, and premises liability cases. 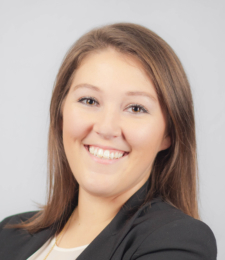 Lauren Glynn is an associate attorney with over six years of experience as a trial attorney. Mrs. Glynn concentrates her practice on automobile negligence defense, uninsured/underinsured motorist claims, and law enforcement defense. 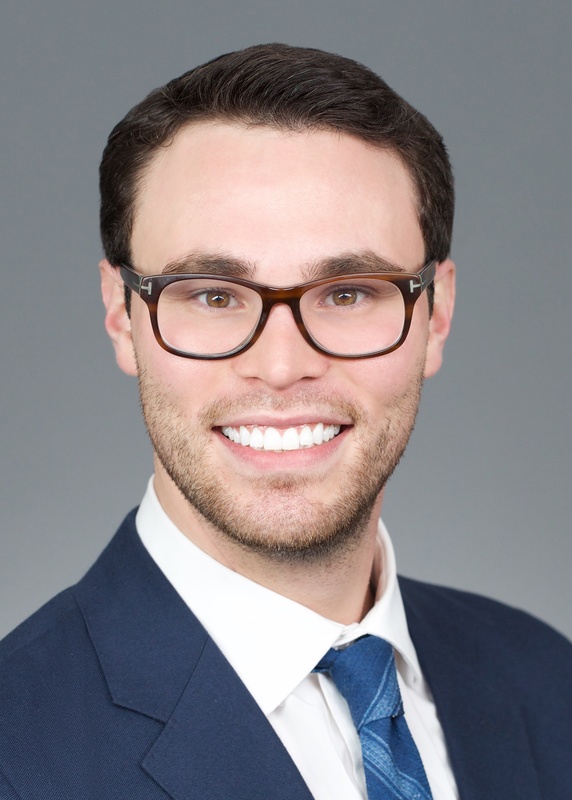 Thomas Holmgren is an associate in Goldberg, Miller & Rubin’s New York office concentrating his practice on defending automotive negligence and personal injury and handling no-fault claims, including claims that were referred by the special investigative units of insurance carriers. Matt assists with insurance and healthcare fraud claims as well as affirmative action or RICO based litigation related to fraud. 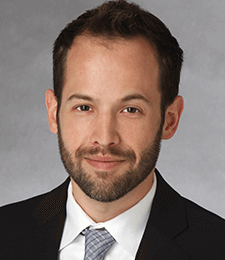 Tyson Mott focuses his work on the defense of claims involving asbestos/toxic tort, products liability, premises liability, automotive negligence, and general liability. 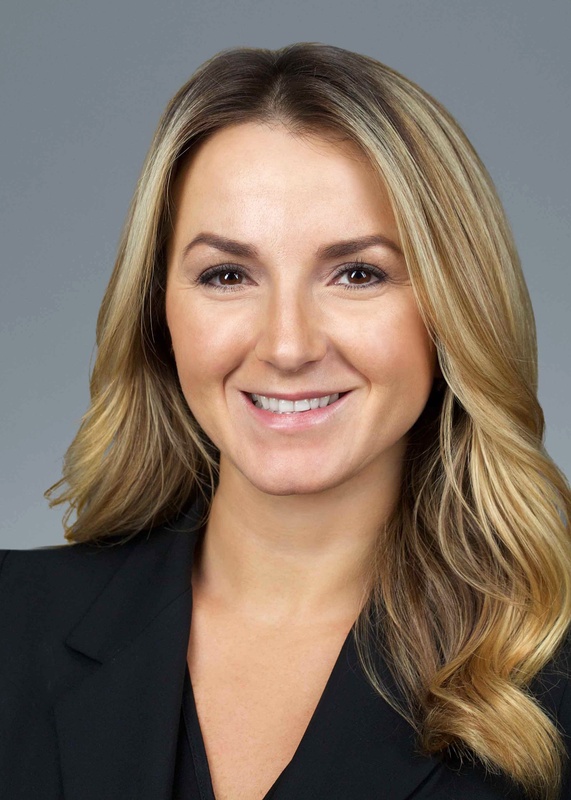 Samantha Pullman is an associate in Goldberg, Miller & Rubin’s New York office. 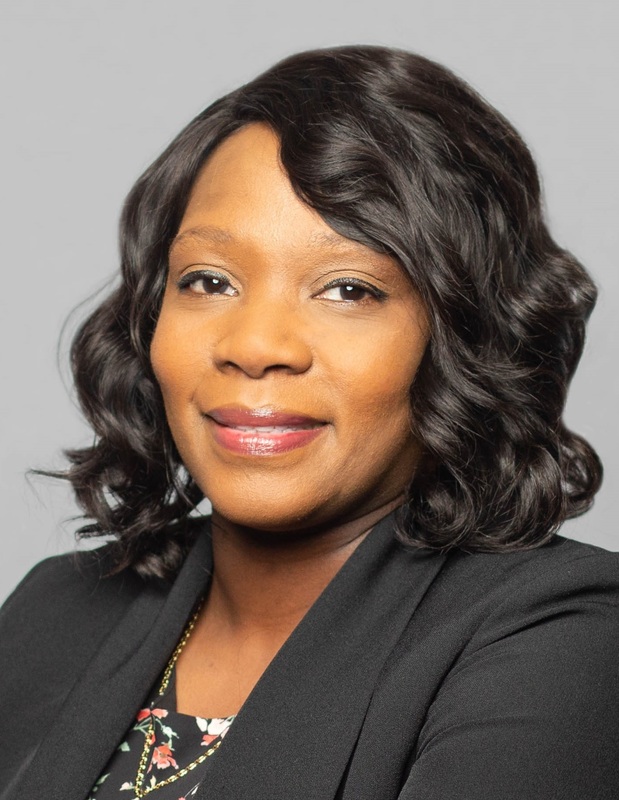 She concentrates her practice on defending automotive negligence and other personal injury claims and also assists with insurance and healthcare fraud claims. 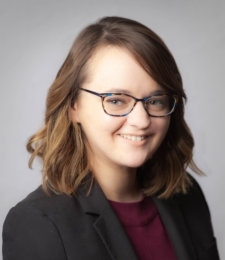 Samantha is known as a zealous advocate and concentrates on all phases of litigation, both inside and outside of the courtroom. 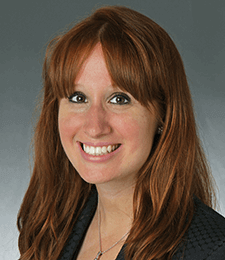 Jessica Smeriglio concentrates her practice on general liability, premises liability, auto negligence and asbestos/toxic tort in Pennsylvania and New Jersey. 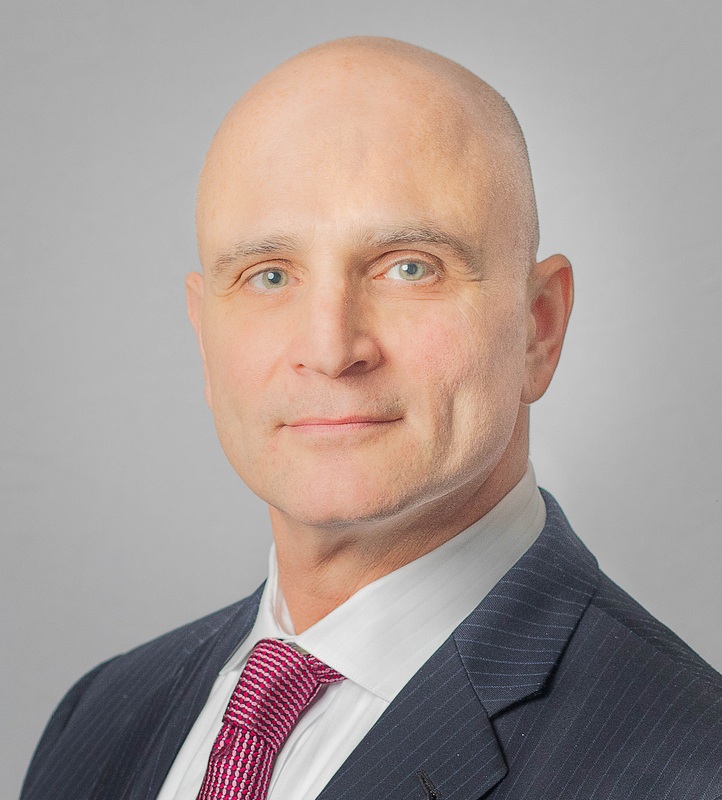 Mr. Tenthoff is a seasoned defense attorney and has successfully obtained defense verdicts in a variety of cases, including general negligence, premise liability, and motor vehicle accident cases, in Philadelphia, and Chester County. 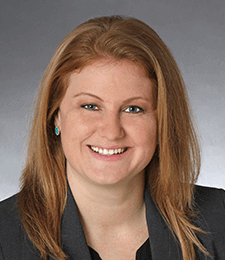 Jillian Vukson is a senior litigation associate concentrating on automotive and premises liability defense. She focuses on third party actions, as well as UIM and UM matters both at the state and federal levels.